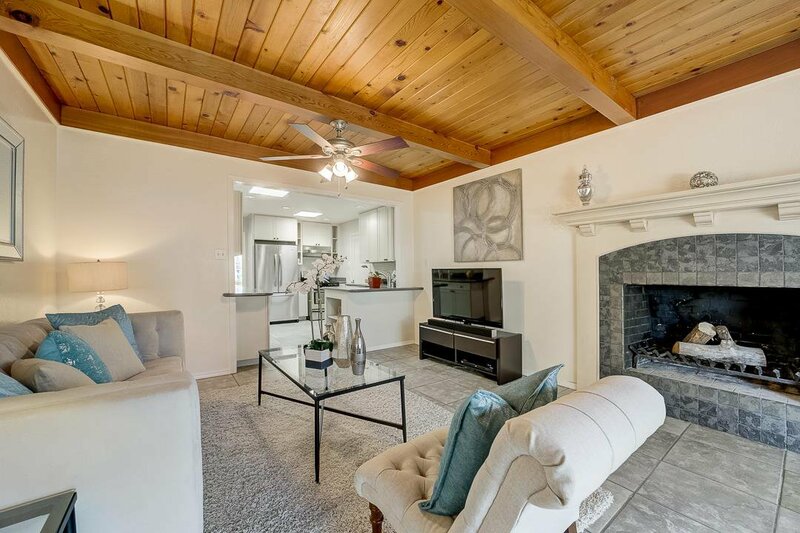 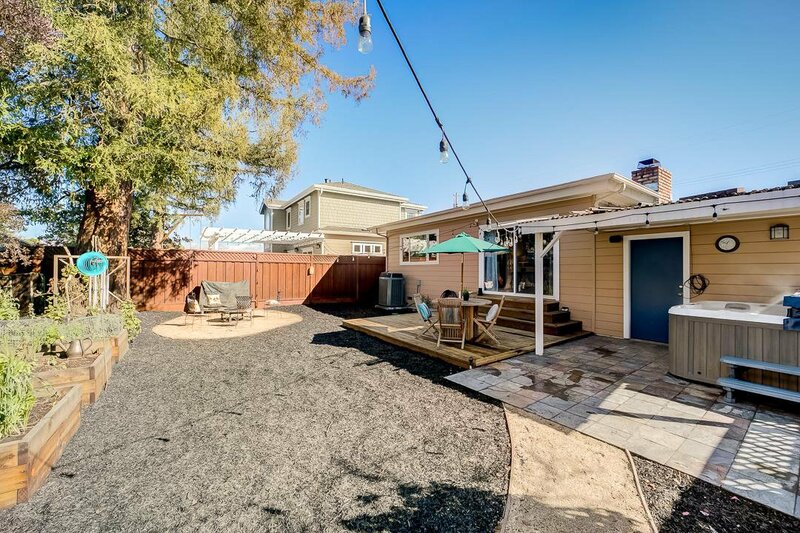 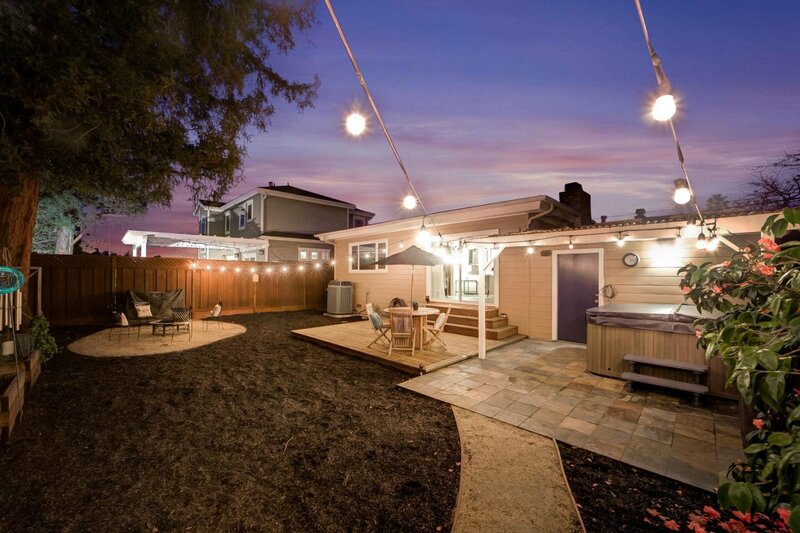 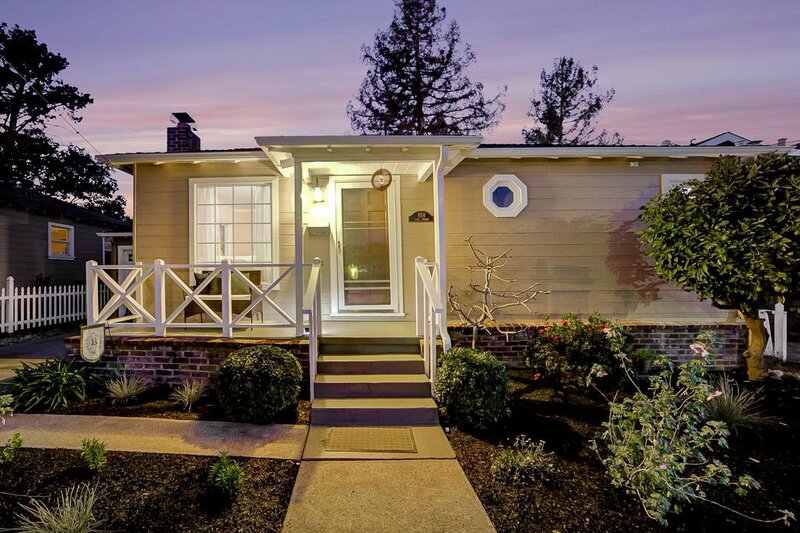 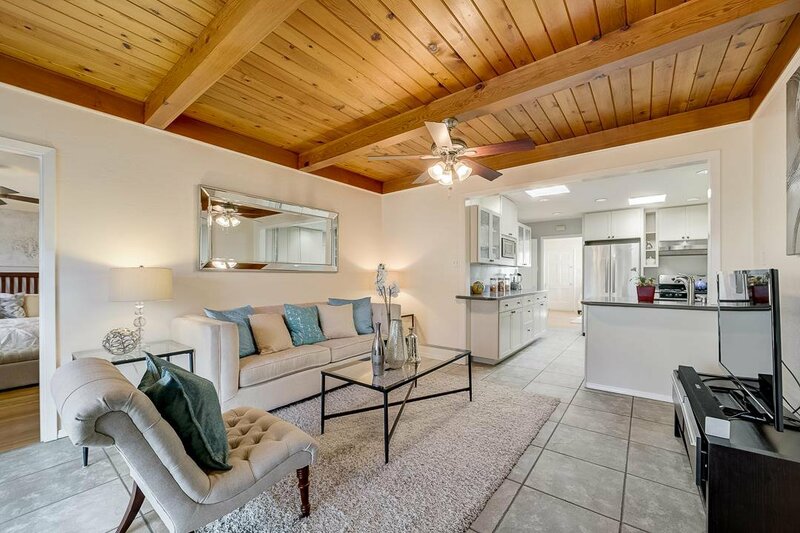 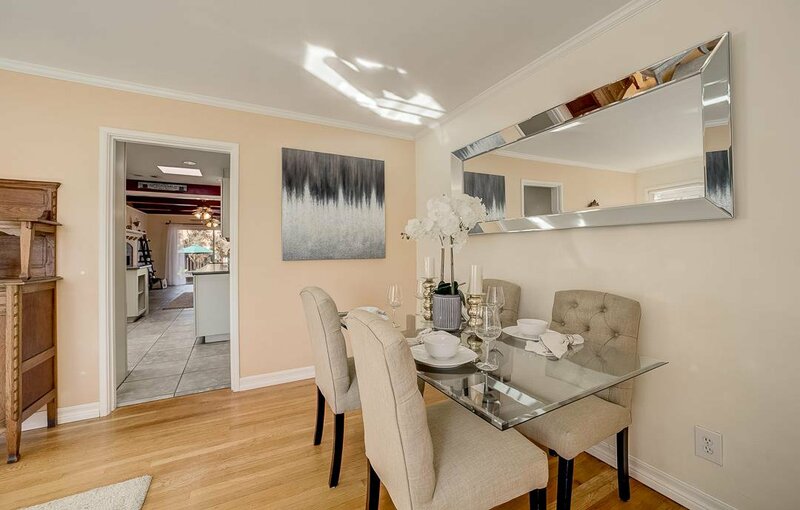 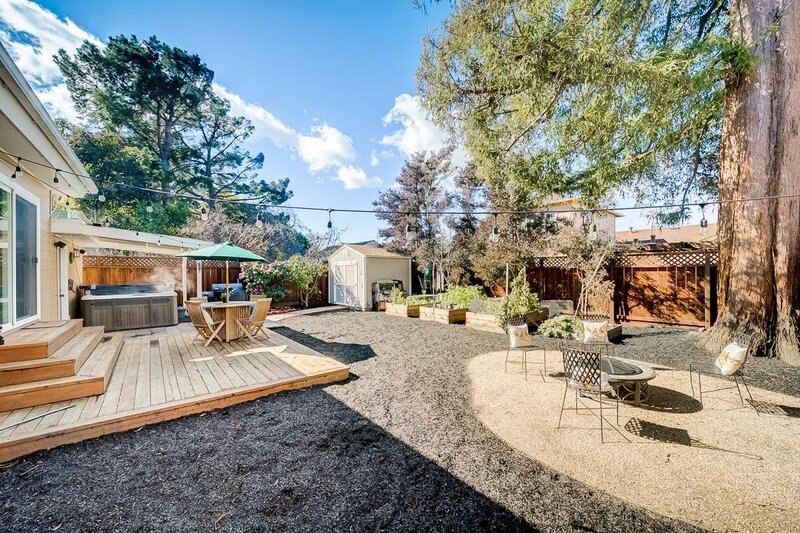 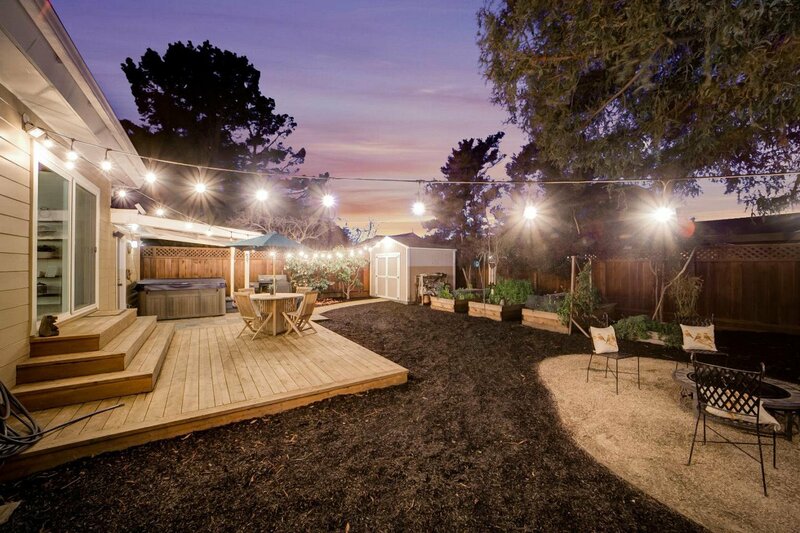 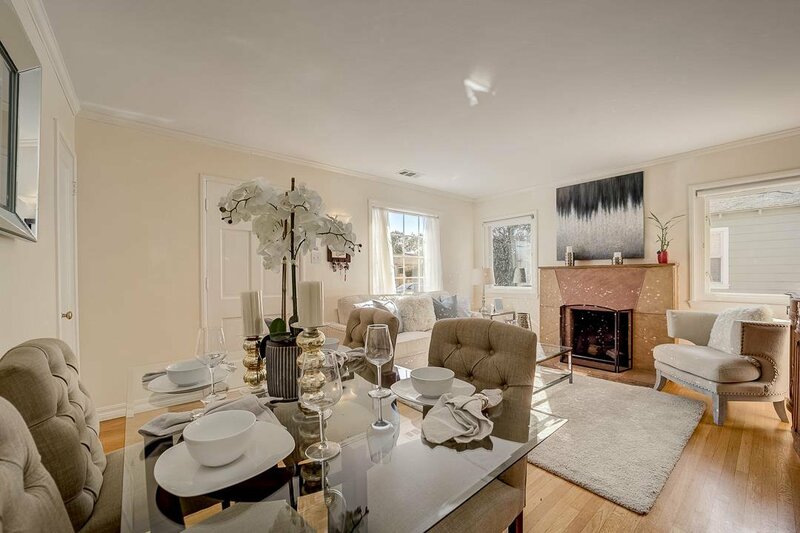 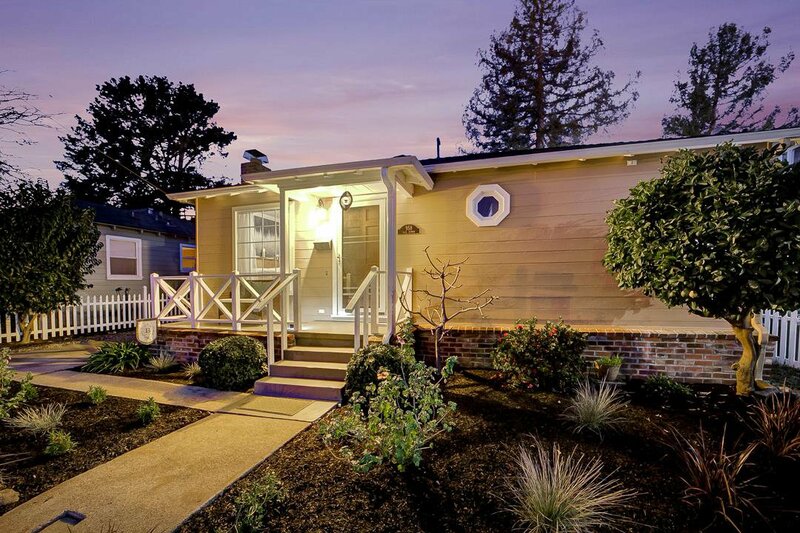 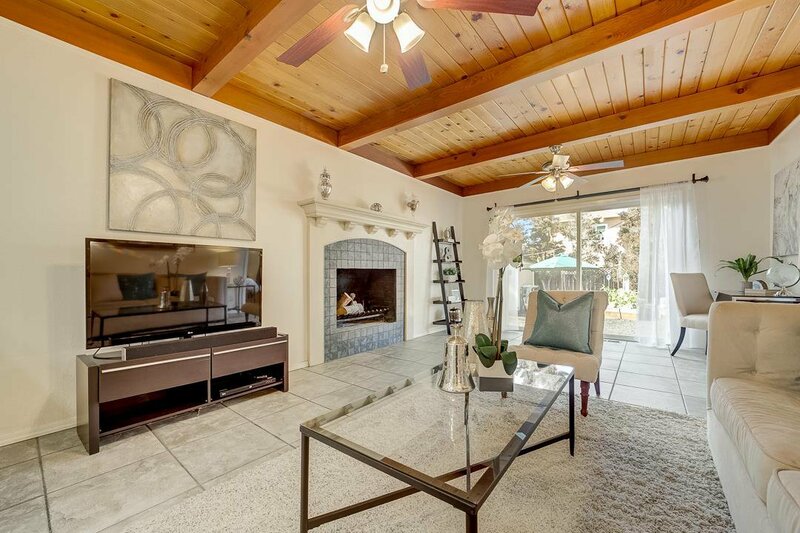 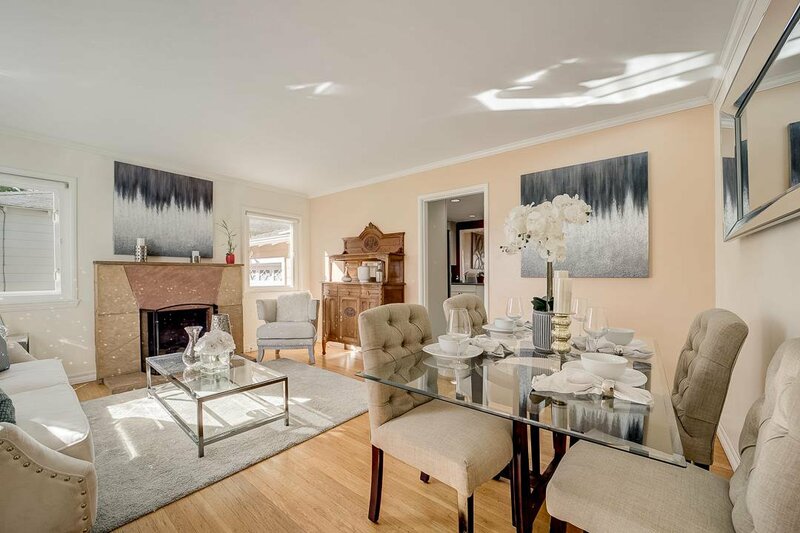 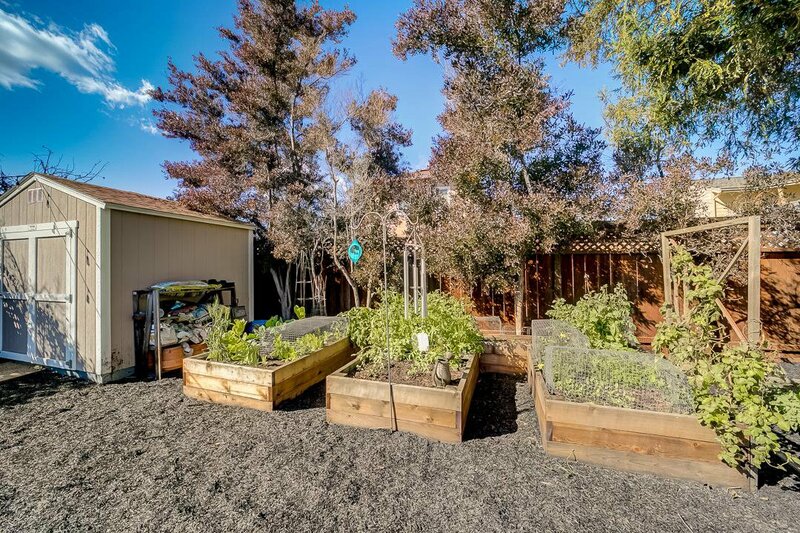 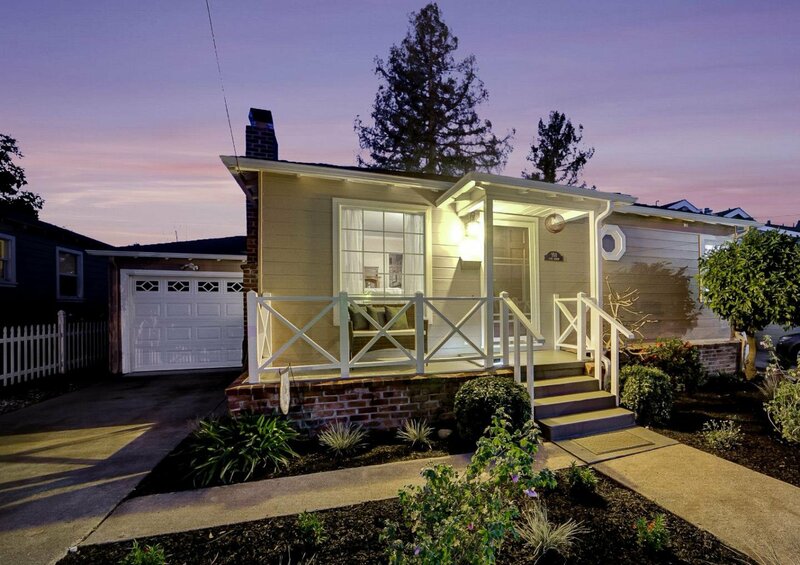 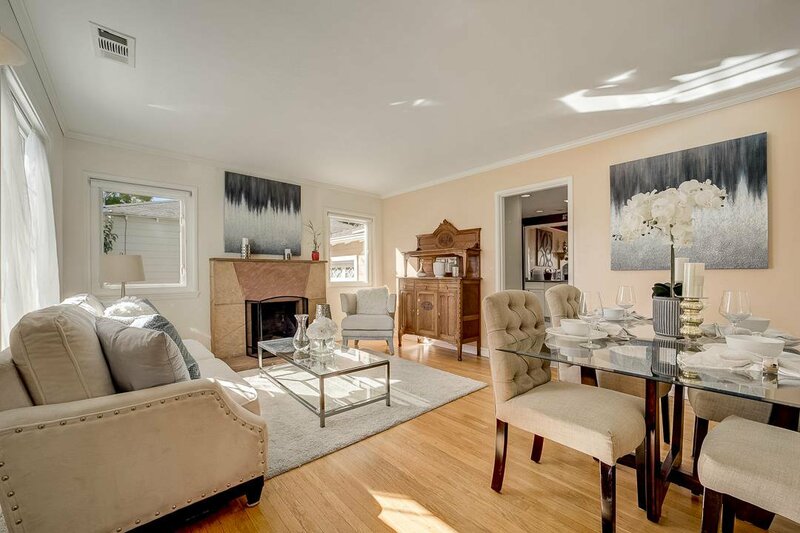 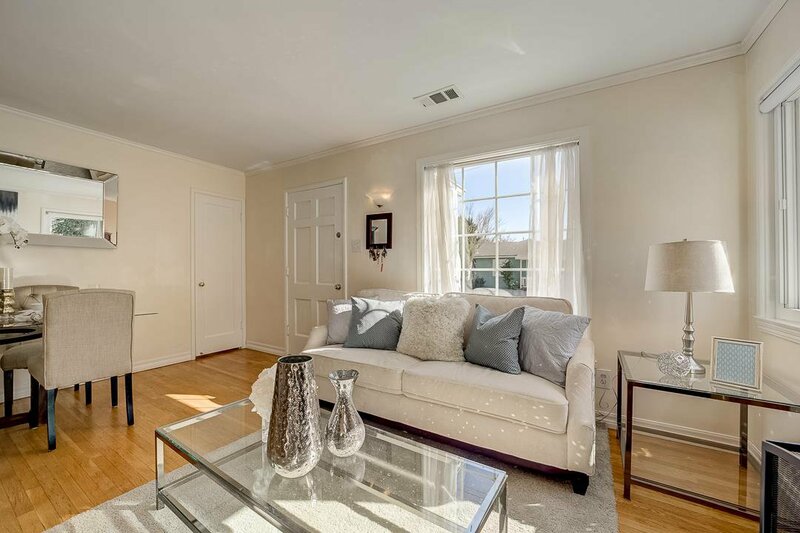 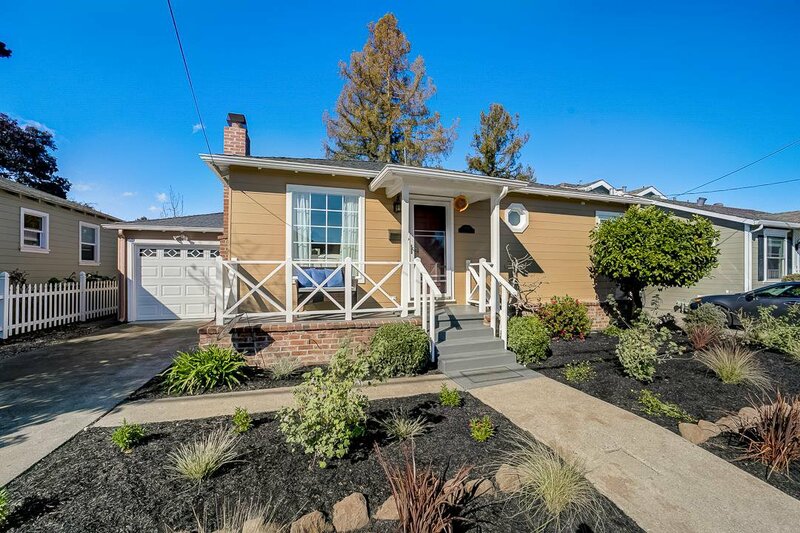 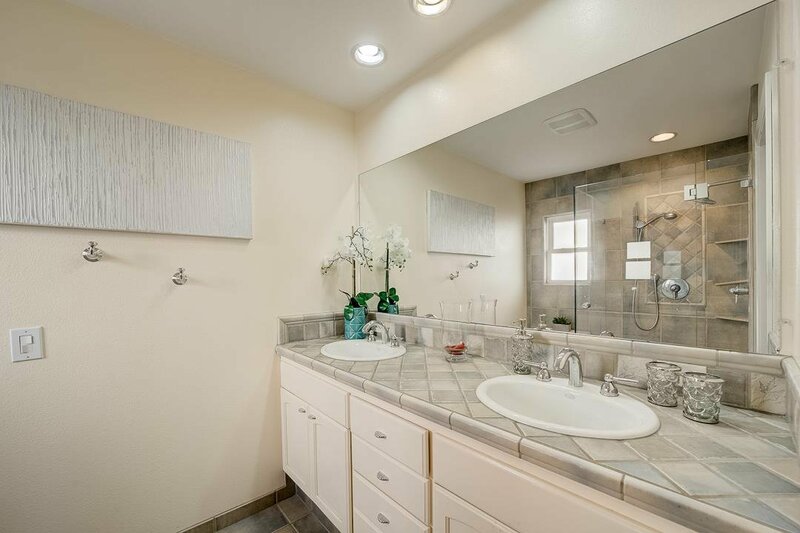 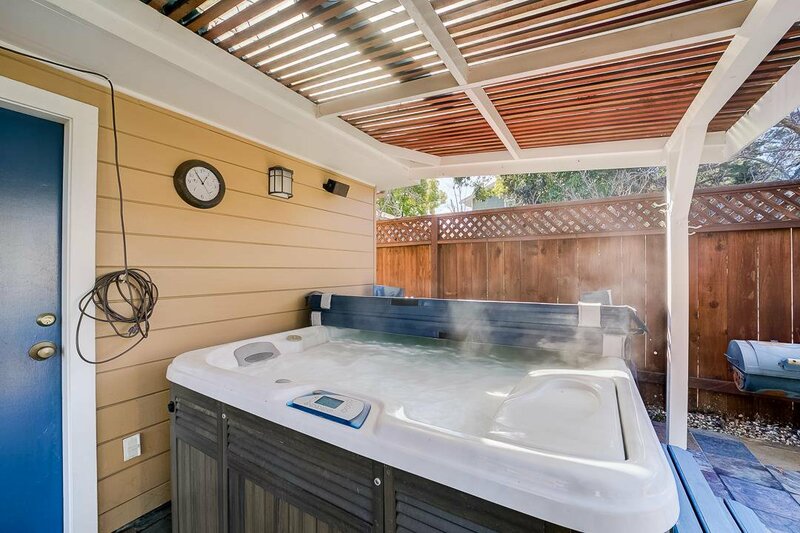 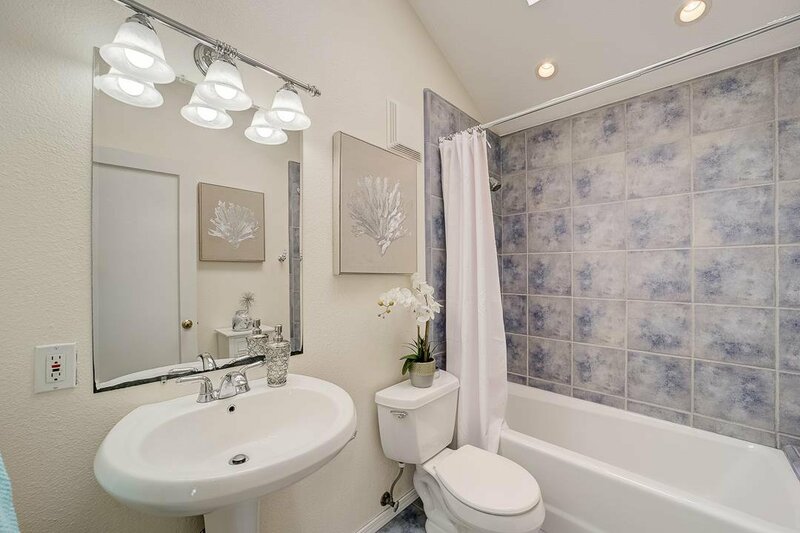 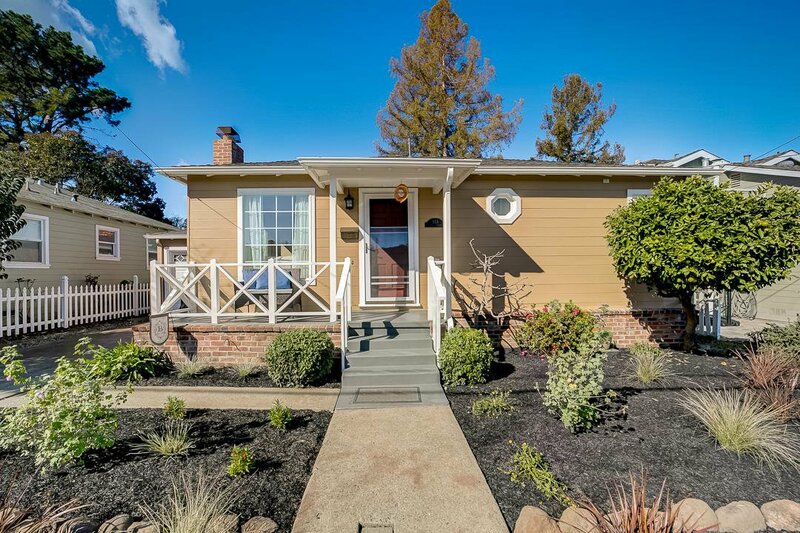 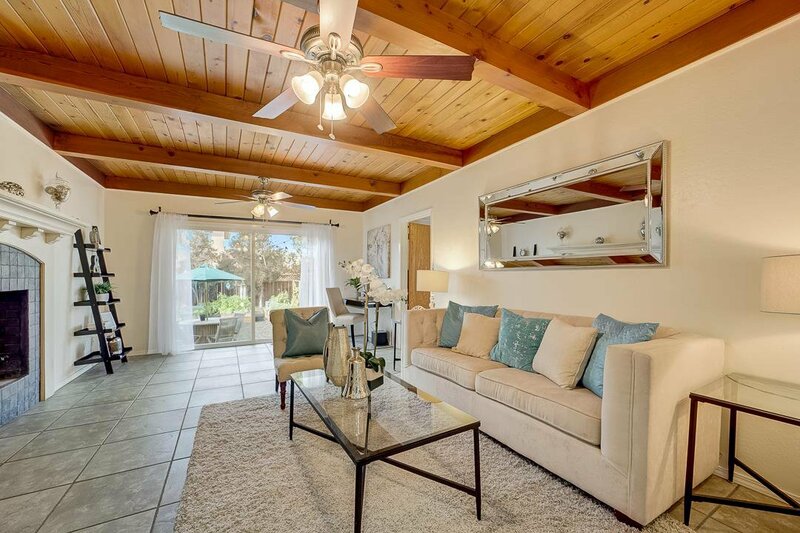 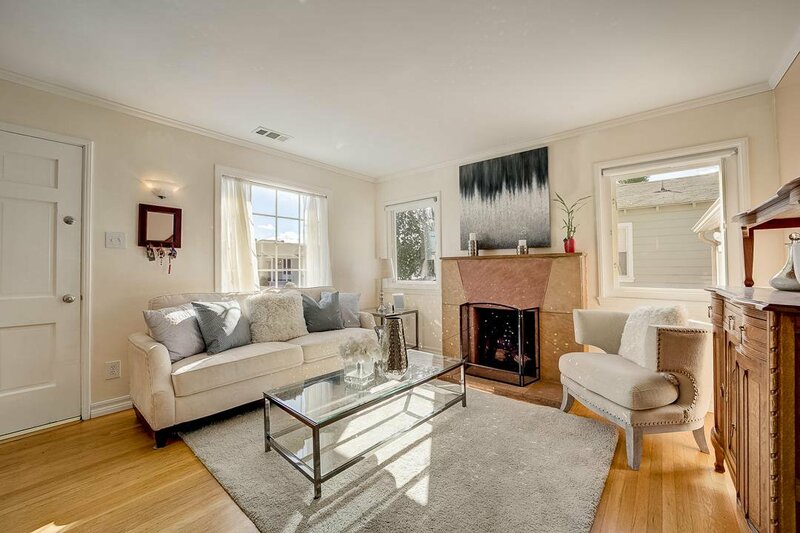 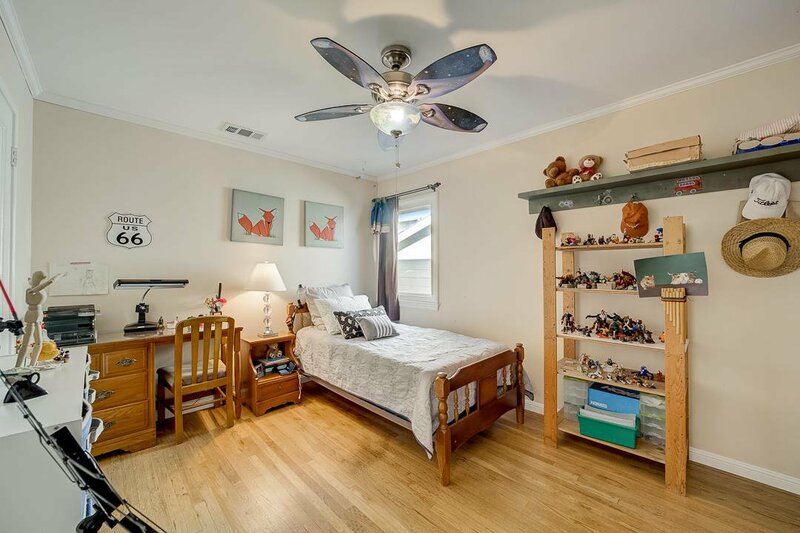 Charming home located in a desirable San Carlos neighborhood. 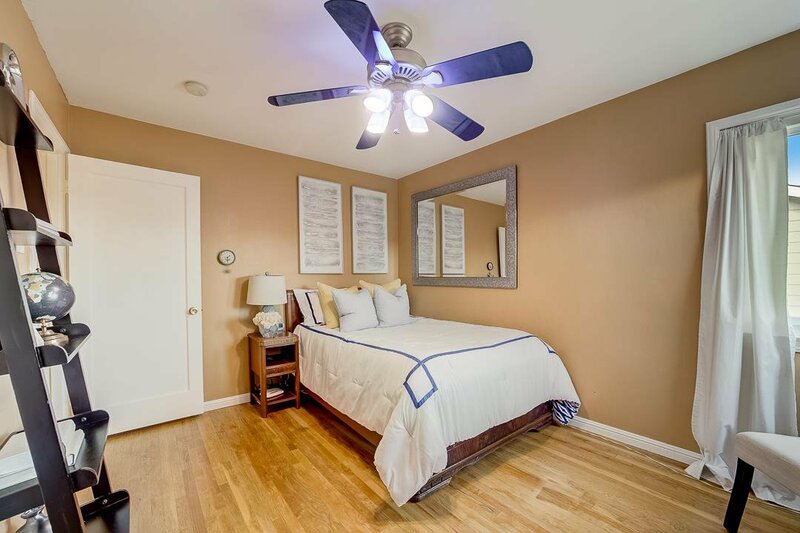 This warm and bright three bedroom two bathroom home with multiple updates throughout includes hardwood floors, a spacious living room with fireplace, dining room and sizable family room w/ wood burning fireplace that flows out to a carefully landscaped backyard with patio and hot tub that is perfect for indoor/ outdoor living. 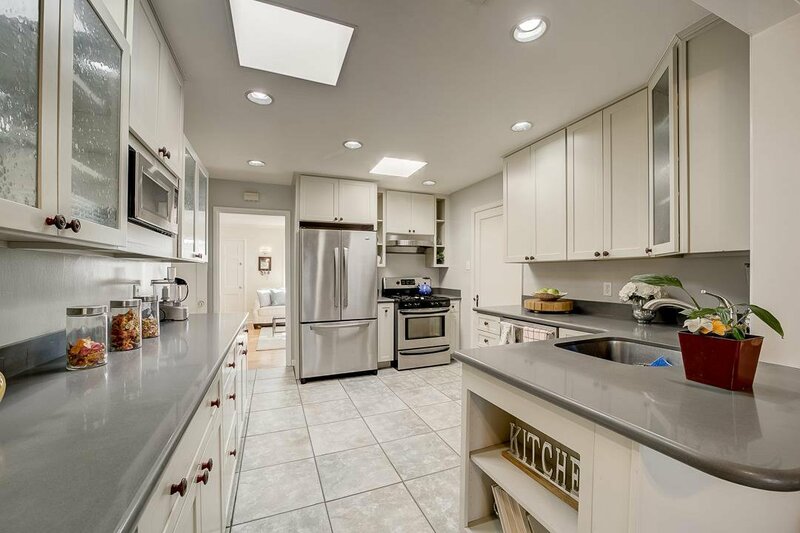 The updated open kitchen boasts stainless steel appliances, custom cabinetry and stone counter-tops. 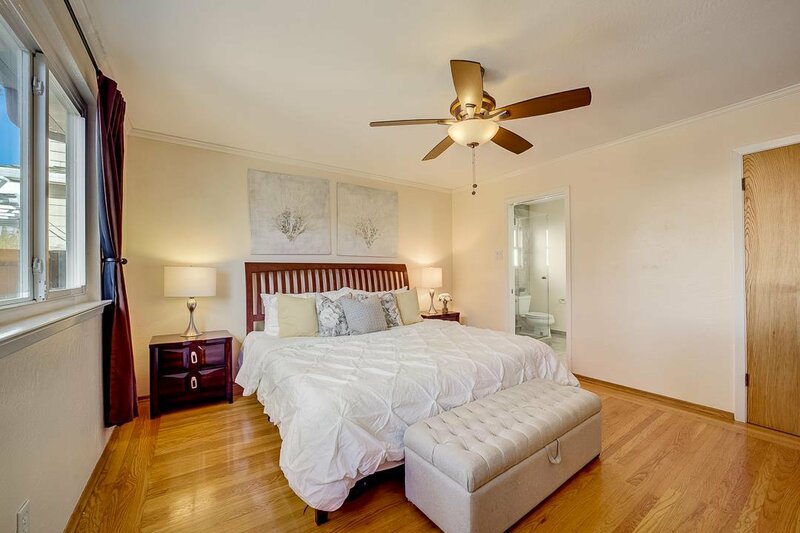 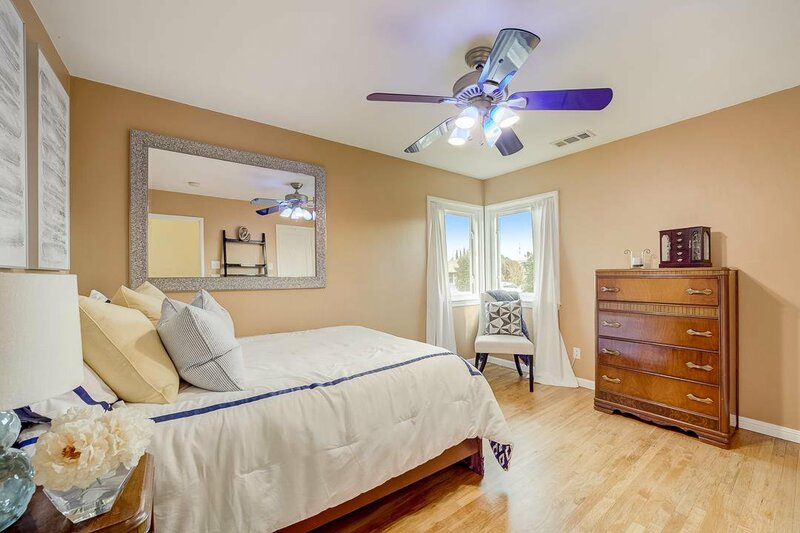 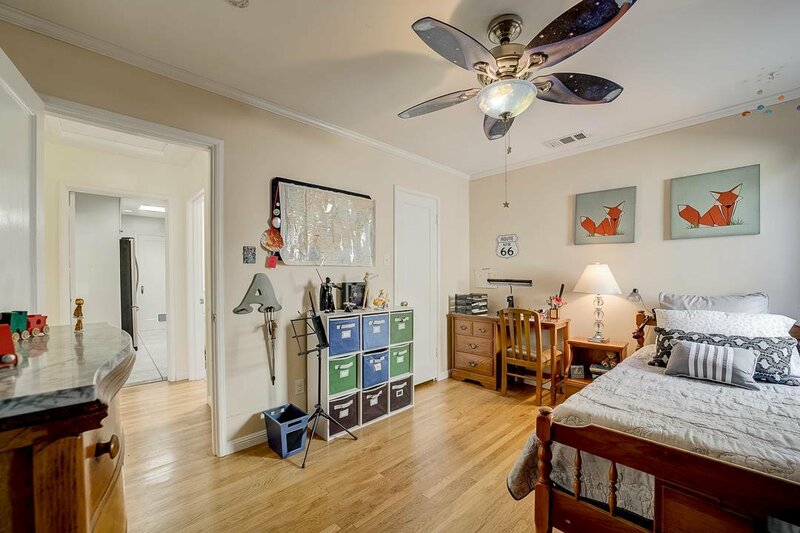 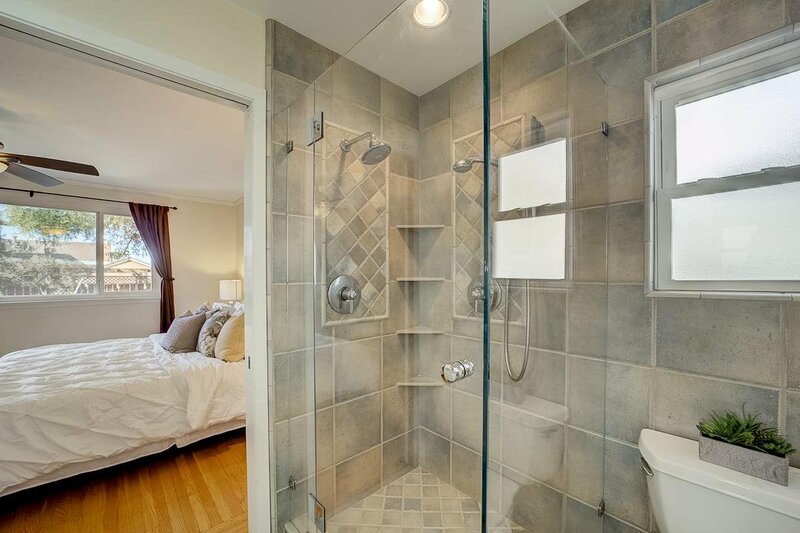 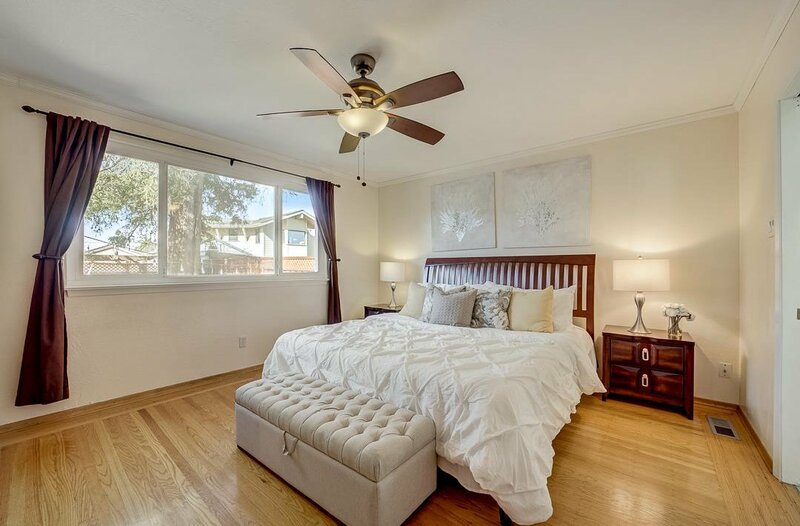 Three spacious bedrooms with master suite includes a full bath and additional sizable guest bath. 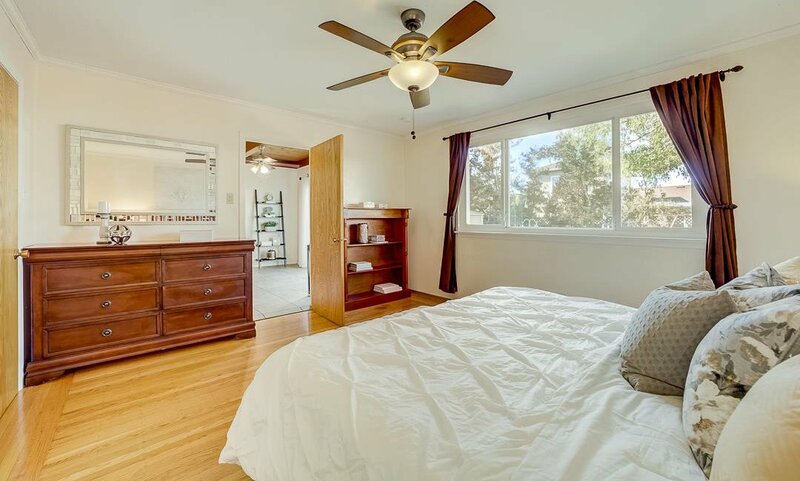 Other features include dual-pane windows, central heat, AC, and one car garage with laundry area and storage space. 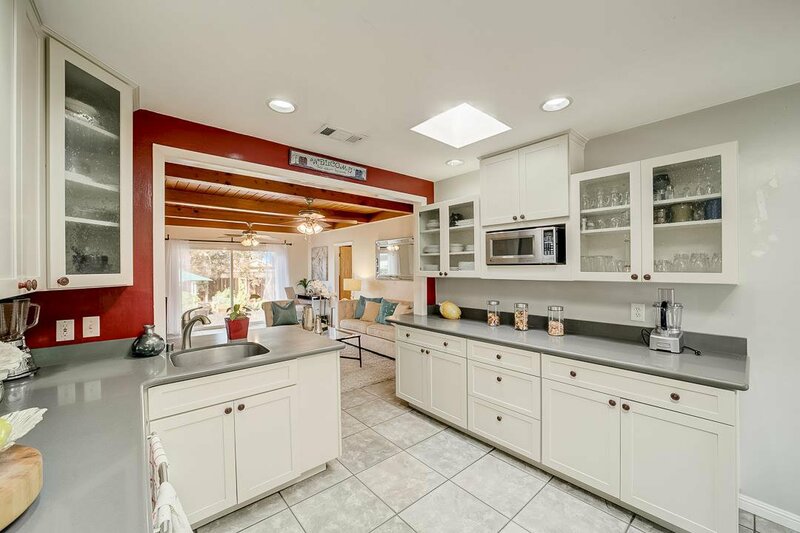 This home is truly turnkey! 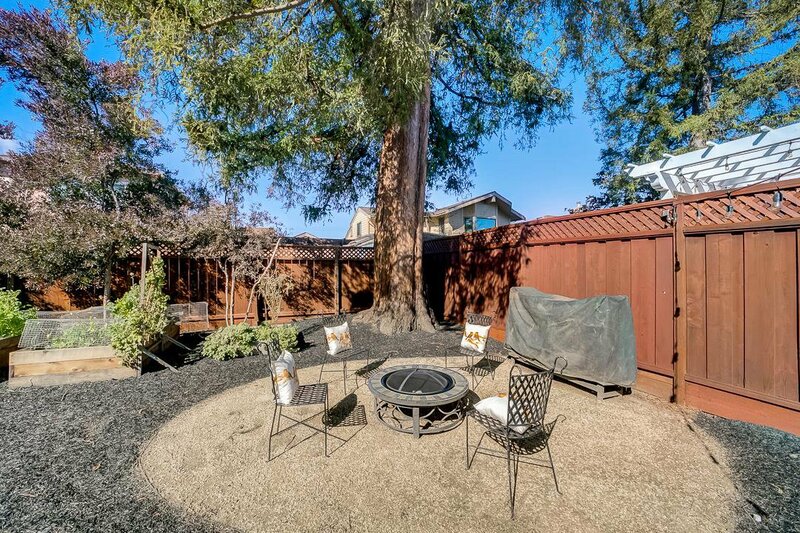 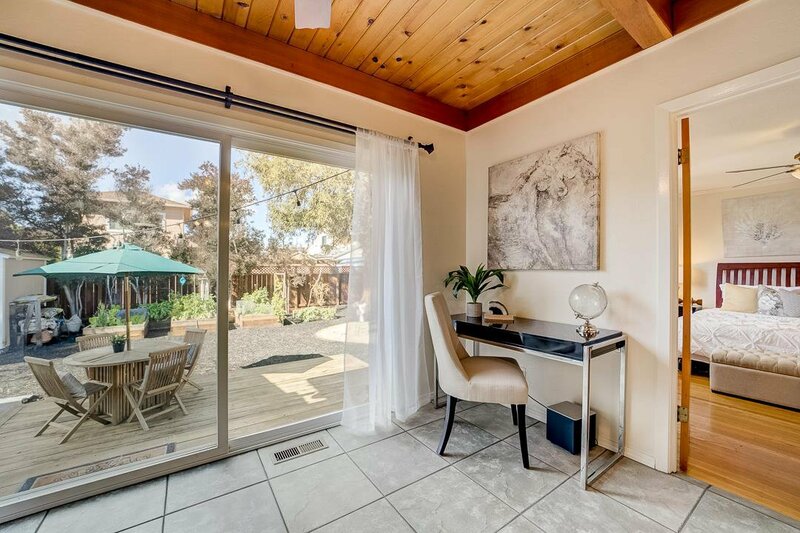 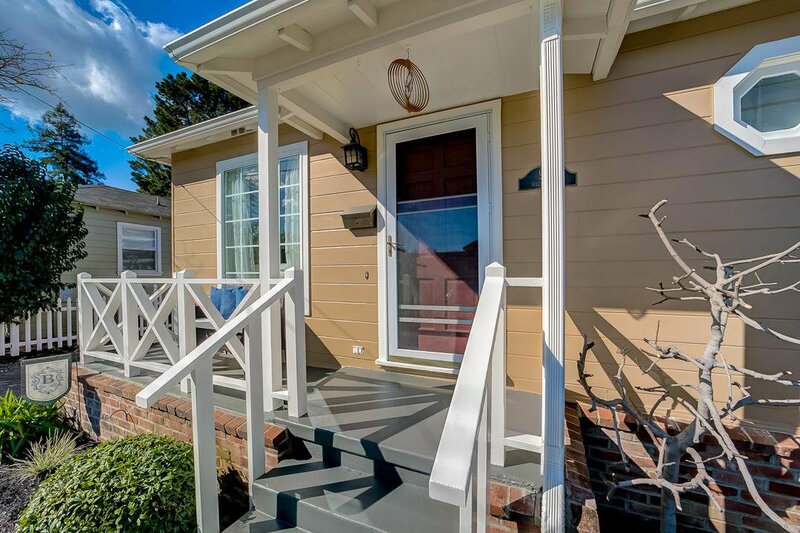 Live in a convenient location minutes to downtown San Carlos, Cal Train, transportation, Hwy 101, parks, Laurel street restaurants, and more.